Thanks for tis post I was online yesterday trying to find these but, they were all skin tight! 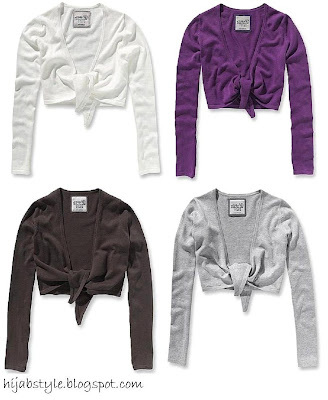 if u are short though, try opt for longer one like long cardi. It's add lenght to your body.